Update: Congratulations Gunjan, Ashka and Supriya. Look out for an email from us! Love is in the air! And just in time for Valentine’s Day, the good folks over at Karleo are bringing some sparkle in to your lives. Up for grabs are these lovely earrings, perfect for that date night! 1. 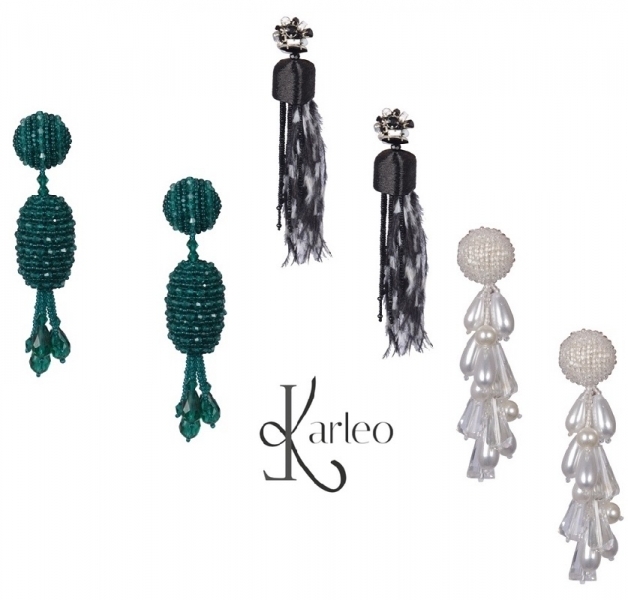 Like Karleo on Facebook here. 2. Follow Karleo on Instagram here. 3. At the Filmfare Awards who was spotted in a Karleo gown? In the comments section below, leave your answer and a ‘Done’ once you have followed Karleo on social media. One, two, three! And just like that three of you stand to win one of these beautiful earrings! – Contest closes on 21st February, 2018. – We’ll pick three winners from pool of qualified entries. – Earrings shipped (among the three pictured) will be of our choice. – Contest is open only to residents of India. Update: Congratulations Kamal. Look out for an email from us! ‘Tis to the season to be social! 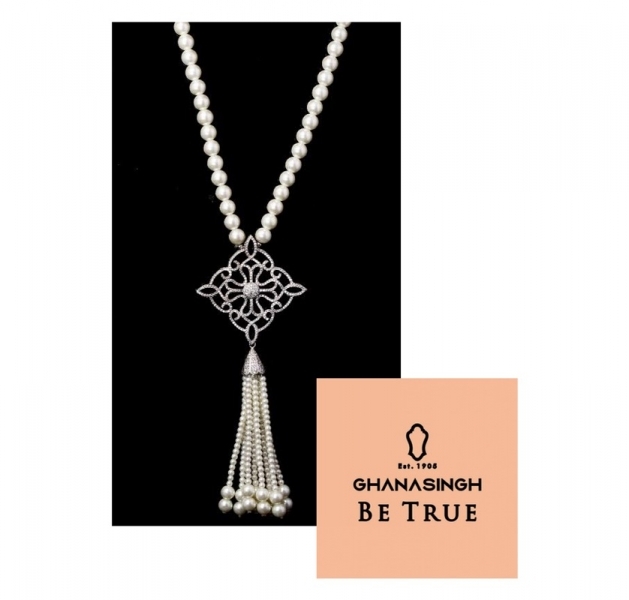 And thanks to Ghanasingh Be True, one lucky reader of ours is sure to sparkle this holiday season. Read on to see how you can add this beautiful freshwater pearl necklace to your jewelry collection. 1. Like Ghanasingh Be True on Facebook here. 2. Follow Ghanasingh Be True on Instagram here. 3. Tell us how you’d wear this necklace. One, two, three! And just like that you stand to win this gorgeous necklace! – Contest closes on 8th December, 2017. 1. Tell us the price of the sari that Sonam wore at Cannes (seen below). Your hint is here. 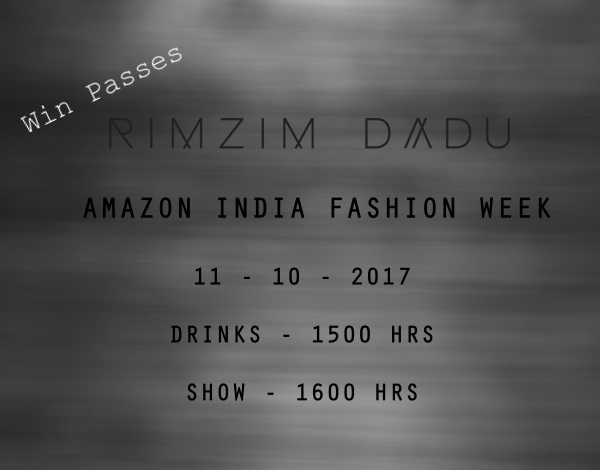 2.Follow Rimzim Dadu either on Facebook here or on Instagram here. Once you’ve followed Rimzim Daduon social media, leave a simple ‘Done’ along with your answer in the comment section below. – We’ll pick one winner from a random draw from pool of qualified entries from here on the blog who will get two passes. – Giveaway open only to Delhi residents. Congrats Anandi, Chetna and Anjali! You will be hearing from us soon! It’s the last day of our 10th anniversary giveaways, and we did save a special one for the end! 1. 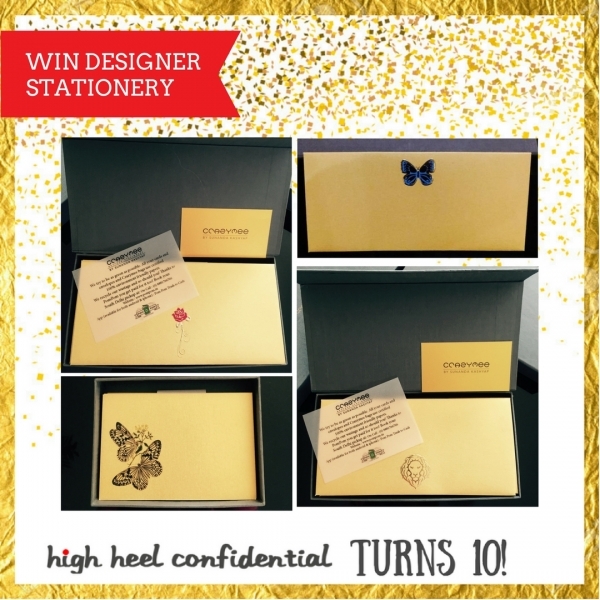 Tell us the name of the designer/owner at Crazymee Bespoke Stationery and Design? Your hint is here. 2.Follow Crazymee Bespoke Stationery and Design either on Facebook here or on Instagram here. Once you’ve followed Crazymee Bespoke Stationery and Design on social media, leave a simple ‘Done’ along with your answer in the comment section below. – We’ll pick two winners from a random draw from pool of qualified entries from here on the blog. If for any reason, a product is unavailable, one of equivalent value will be provided. – Giveaway open for Indian residents. Congrats Barkha, Priyal, and Archi! You will be hearing from us soon! 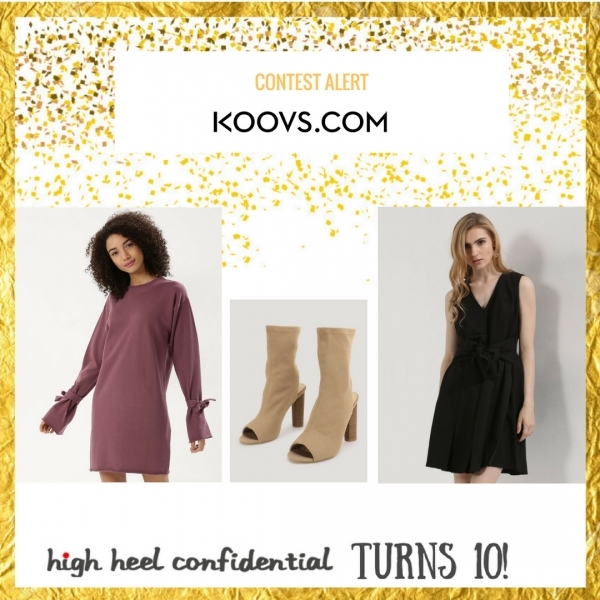 This time you have a chance to own on trend goodies from Koovs. 3 lucky readers will win any one set set of the below apparel pictured in the 3 images, each combination of merchandise is worth approximately Rs.7500 each. It’s the perfect way to get a wardrobe update, read on to see how this can be yours! 1. Tell us which set you want to win 1, 2 or 3 & name any one celeb spotted in the Masaba X Koovs collection. Your hint is here. 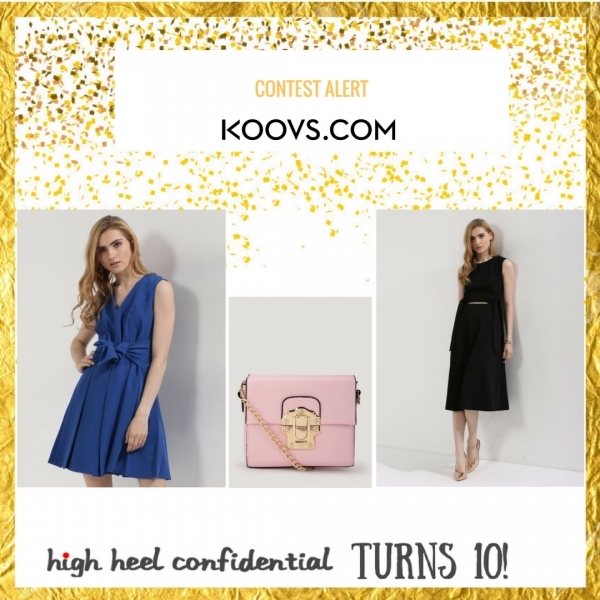 2.Follow Koovs either on Facebook here or on Instagram here. 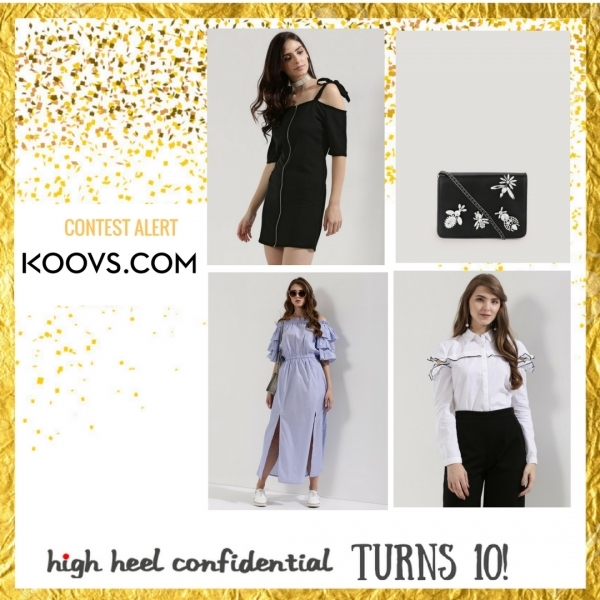 Once you’ve followed Koovs on social media, leave a simple ‘Done’ along with your answer in the comment section below. – Contest closes on 2nd October. – We’ll pick three winners from a random draw from pool of qualified entries from here on the blog. If for any reason, a product is unavailable, one of equivalent value will be provided.